I guarantee that you will get the best value for your hard-earned dollar. 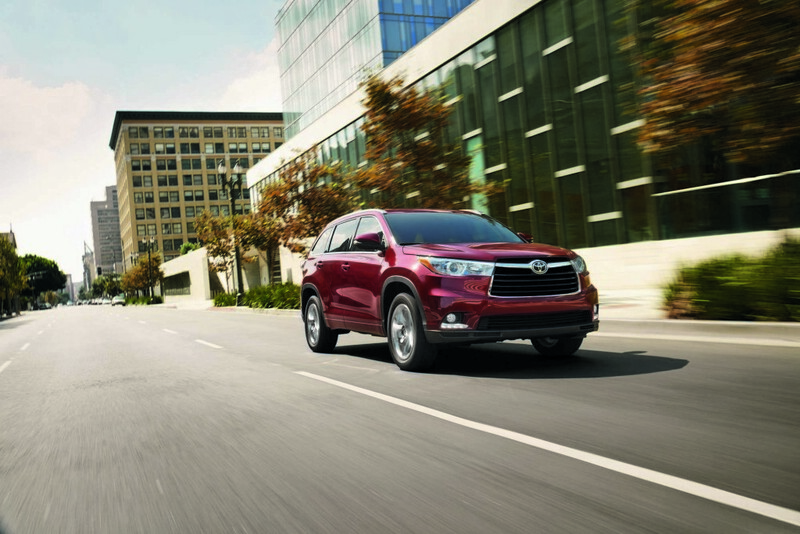 Toyota of Bowling Green makes an investment in every pre-owned vehicle we sell. We not only change oil and filters, but if a vehicle needs belts, brakes, tires, hoses, rotors resurfaced, vehicle reconditioning, etc.–we do it! 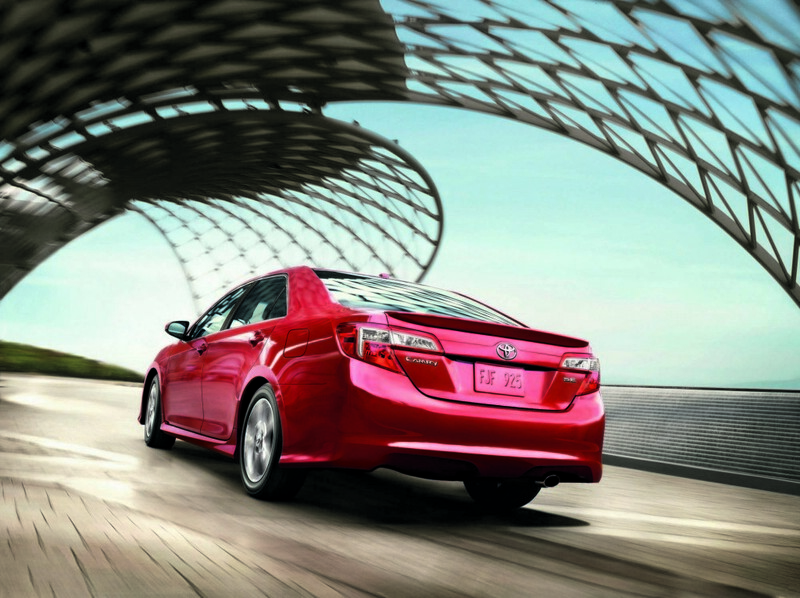 Our Toyota Certified Pre-Owned Vehicle Program is the best in the business. 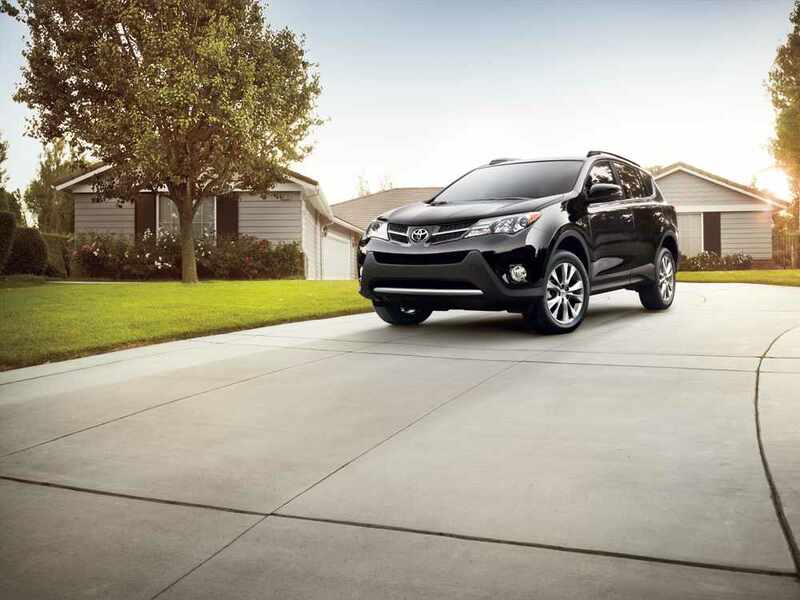 When you purchase a pre-owned vehicle from Kinny Landrum, at Toyota of Bowling Green, you can rest assured that you are getting the highest quality pre-owned vehicle. 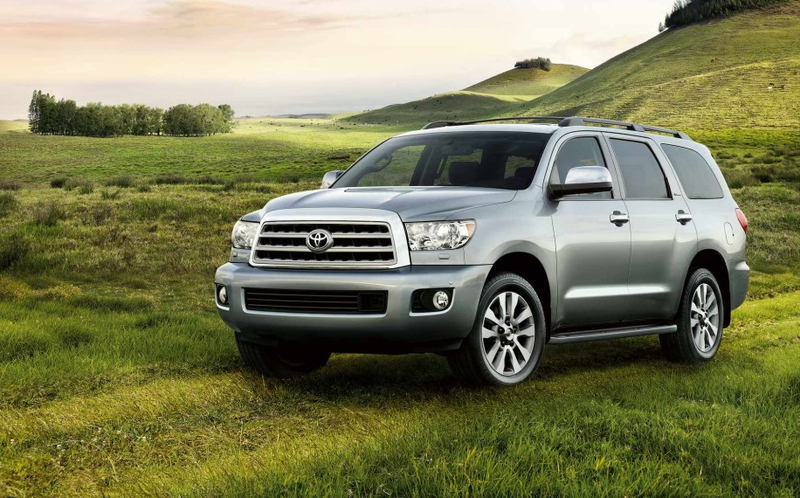 I provide all my customers with a loaner vehicle when visiting the Toyota of Bowling Green service department. My customers lead busy lives and often times servicing their vehicle can take a back seat to other priorities. That’s why customers “Ask for Kinny” and he provides loaner vehicles. Exceeding customer expectations is my ultimate objective. My customers are always offered my Vehicle Pick Up service. Just call, text, or email me with your name, service appointment date and time. 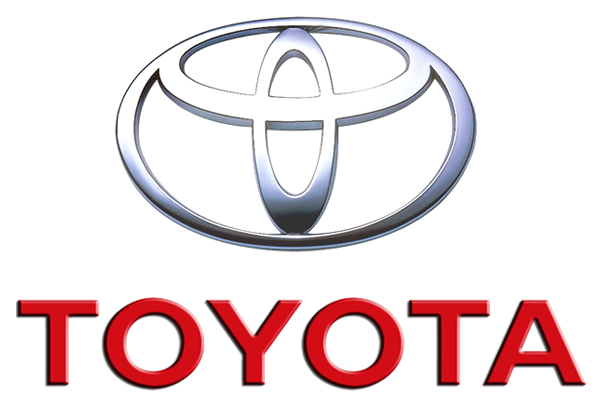 I will pick up your vehicle for service - please note that advance notice is required and must be within a 5 mile radius of Toyota of Bowling Green. It’s that simple! All of my previous customers are automatically enrolled in the Previous Customer Discount Program. Isn’t it fantastic to know that you are appreciated? “Ask for Kinny” when returning to purchase or lease your new or pre-owned vehicle. You’ll be glad you did! I rely on repeat and referral business. The highest compliment that I receive is when my customers trust that I will take care of their friends, family, and co-workers when shopping for their next new or pre-owned vehicle. I offer a $50 referral reward to any customer that refers a buying customer to me–with the caveat that they “Ask for Kinny”. To claim your $50, fill out the referral form. With every new and used vehicle purchase from Kinny Landrum, at Toyota of Bowling Green, you will receive a complimentary coupon good for 60 days of unlimited car washes at Speedwash USA. 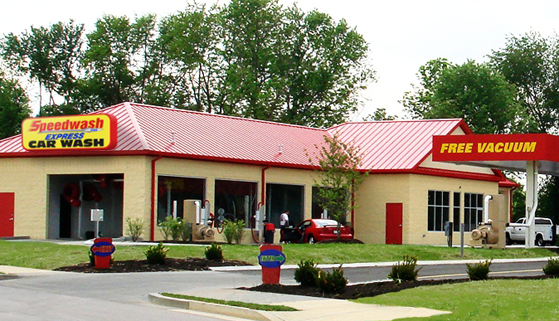 They have two convenient locations in town at 4882 Scottsville Rd and 120 River Pl. Ave. For more information check out Speedwash USA.